During Nintendo's Super Smash Bros. Ultimate Nintendo Direct a lot of information was revealed about upcoming characters. One leaked earlier last month was Ken, who has been confirmed as Ryu's Echo Fighter. 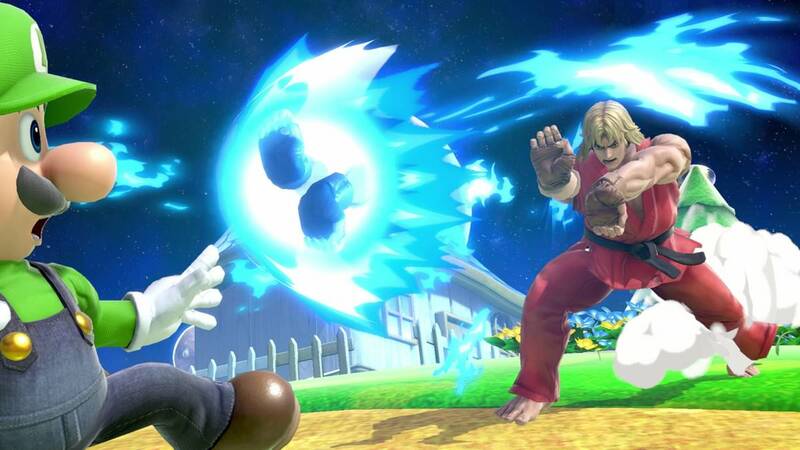 Echo Fighters are clones of specific Super Smash Bros. characters with slight changes. For Ken, he's based off his appearance in Super Street Fighter 2 Alpha. 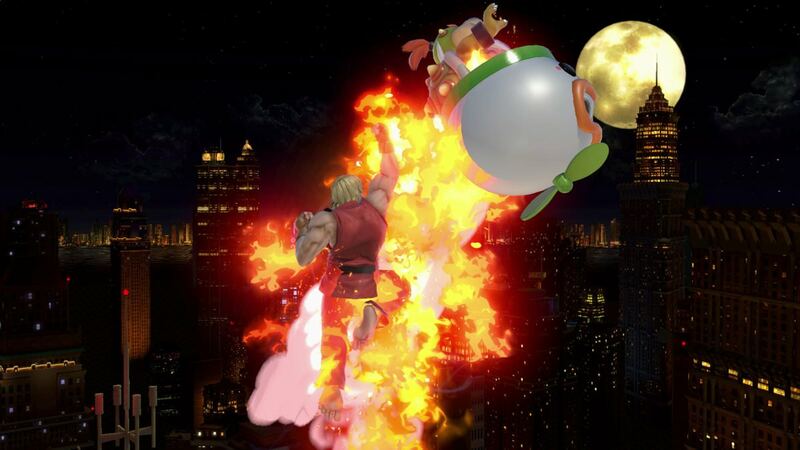 Ken's Heavy Shoryuken is fire-based, Hadoken is a different shape, and Tatsumaki Senpukyaku hits multiple times. 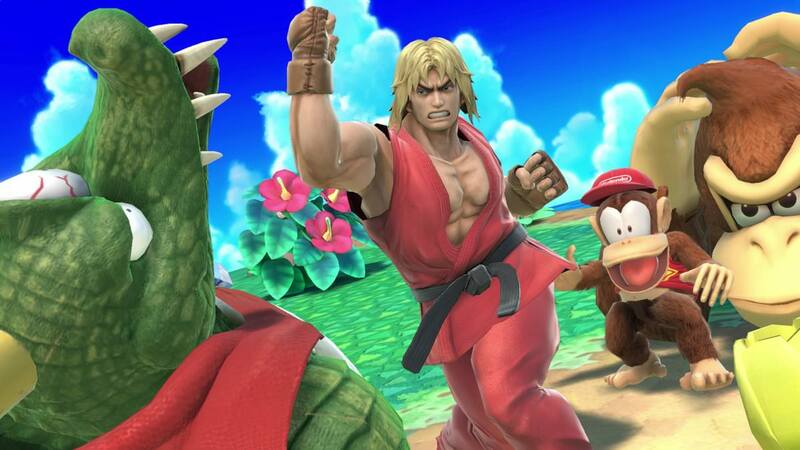 Ken is a bit faster than Ryu and has 2 final smash attacks. Shinryuken and Shinppu Jinraikyaku. Super Smash Bros. Ultimate launches December 7th for Nintendo Switch.